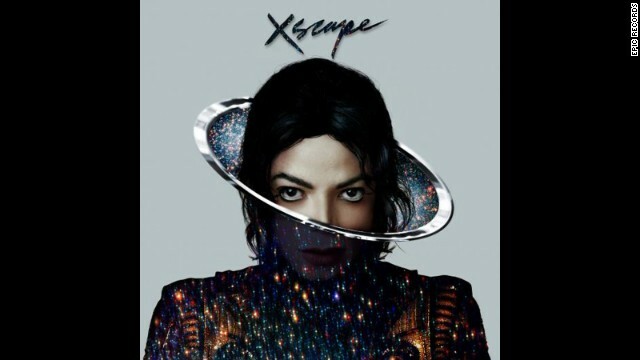 All this week, never-before-heard songs from the upcoming Michael Jackson album "Xscape" have been released. If you've been having trouble keeping up with all the fresh music, here's a cheat sheet. To start with, there's the "duet" the late King of Pop performs with Justin Timberlake that was released last week, "Love Never Felt So Good." In addition to "Love Never Felt So Good," there's "Loving You," which arrived on May 6. And "Blue Gangsta," which MTV unveiled on May 8. As the music network points out, all the tracks on "Xscape" were recorded between 1983 and 1999. The album came together under the oversight of Epic record label chairman L.A. Reid, who was given "unlimited access to the treasures representing four decades of material on which Jackson had completed his vocals." With Timbaland serving as "Xscape's" lead producer, Reid took Jackson's vocals and created an album with help from Jerome "J-Roc" Harmon, Rodney Jerkins and Stargate. "Xscape" will be available in its entirety on May 13; for now, you can hear some of its tracks on Sony's Music Unlimited streaming service. If you are single and open to look for interracial partners,then don't miss it. This is a group where all members believe Interracial relationship-> ___ MīxedPartner.c o m __ ~ --A Serious interracial dating site for singles seeking relationships, friendships beyond race and borders. No matter what is your color,SIGN UP to have a special mixed partner.Do NOT miss it,that won't let you down. Reblogged this on Epic Slant.